I know what this painting means to me. In truth, it has multiple meanings — but I don’t think they should matter to the viewer. What do you see in this painting? How does it make you feel. That’s what matters! 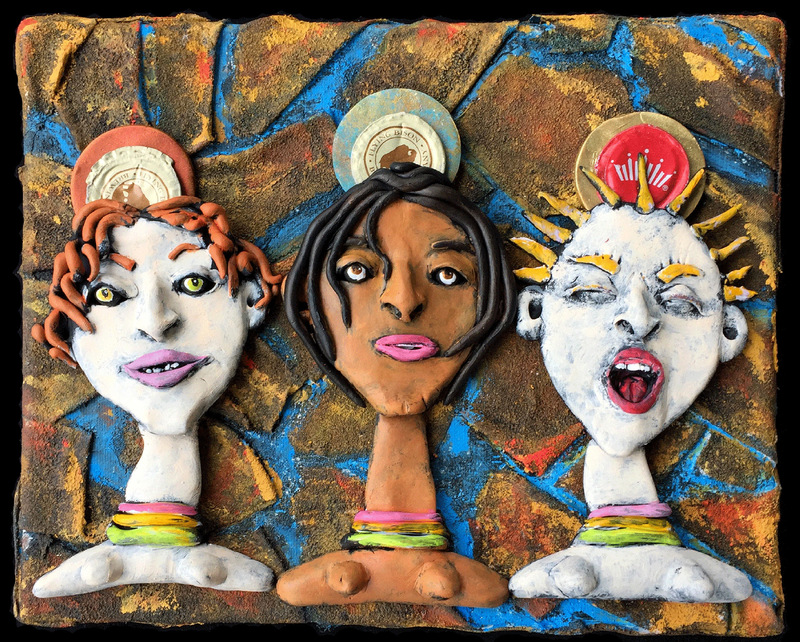 This entry was posted in Uncategorized and tagged Alison E. Kurek, Alison Kurek, buffalo artist, contemporary art, goddess, mixed media, My Art Work, painting, polymer clay, sculpture by Alison. Bookmark the permalink.